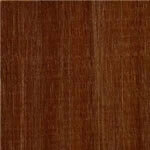 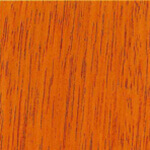 Lignum Vitae is one of the hardest and heaviest commercially traded timbers in the world. 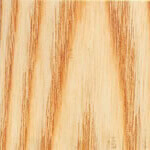 It measures an impressive 4,500lbf (20,000N) on the Janka Hardness Scale, a universal measurement of how easy wood is to dent. 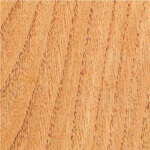 by comparison, Oak, itself hard enough to be used for products such as oak flooring, typically measures between 5,000N and 6,000N. 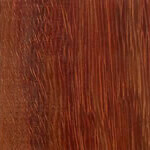 The heartwood of Lignum Vitae is a beautiful dark greenish-brown to almost black colour. 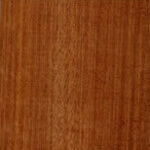 Due to its listing on the CITES Appendix II (Convention on International Trade in Endangered Species of Wild Fauna and Flora) of endangered species and the IUCN Red List (International Union for the Conservation of Nature) the trading of Lignum Vitae is heavily restricted and requires licensing for importation it into the UK. 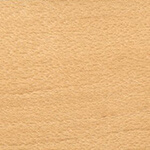 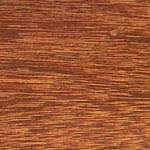 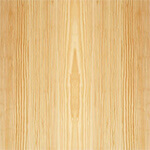 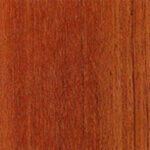 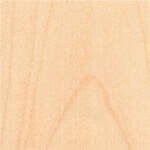 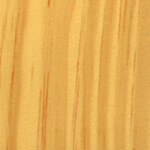 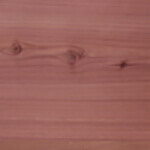 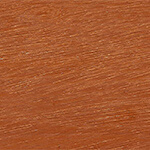 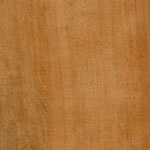 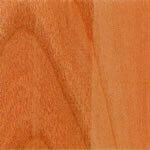 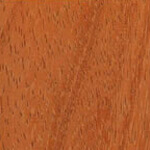 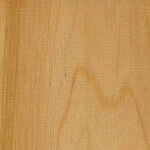 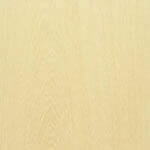 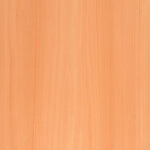 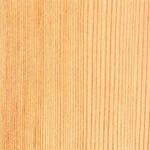 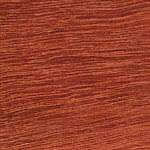 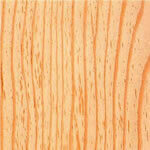 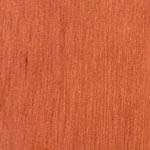 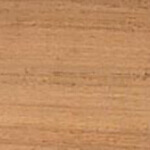 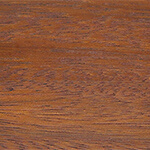 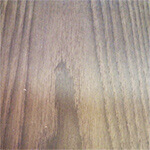 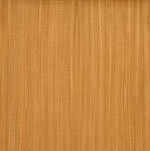 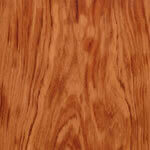 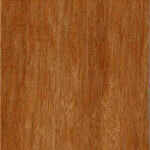 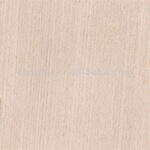 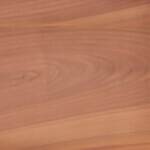 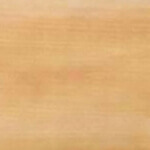 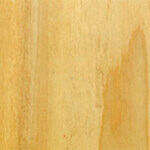 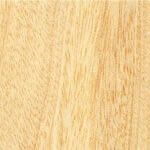 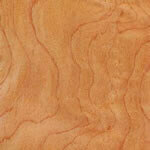 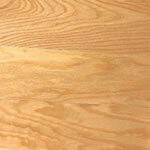 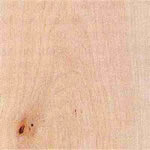 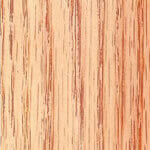 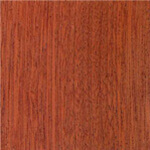 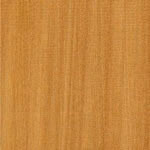 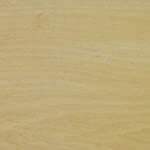 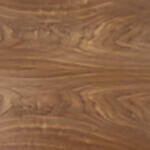 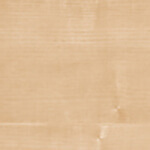 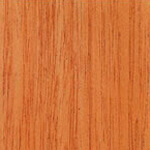 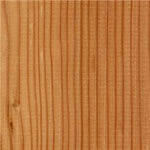 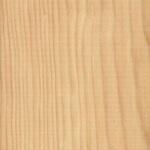 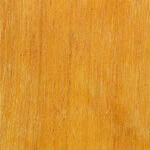 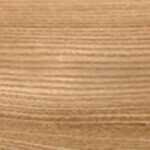 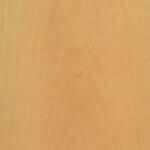 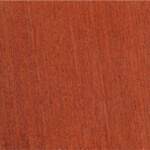 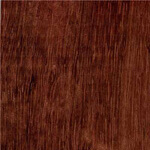 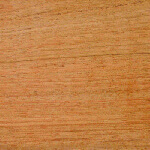 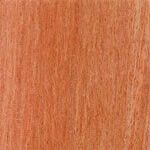 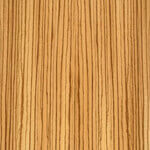 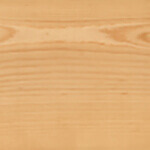 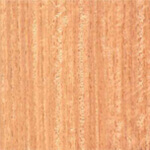 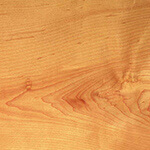 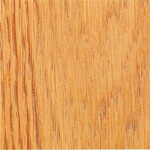 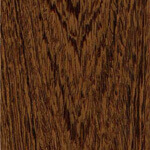 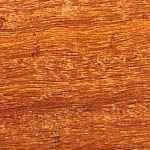 We are one of relatively few hardwood timber suppliers who stock this species. 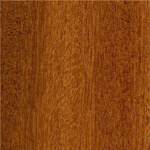 Lignum Vitae is commonly used to produce skittle pins, balls or cheeses for West Country Skittles or Long Alley Skittles. 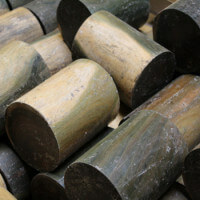 It is also used for mallet heads and lawn bowls. 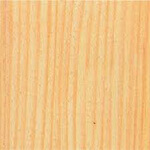 Should you have any questions about our stocks of Lignum Vitae or any other products then please do not hesitate to get in touch. 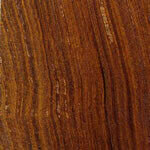 Alternatively, should you wish to purchase Lignum Vitae then you can do so by visiting our online shop.